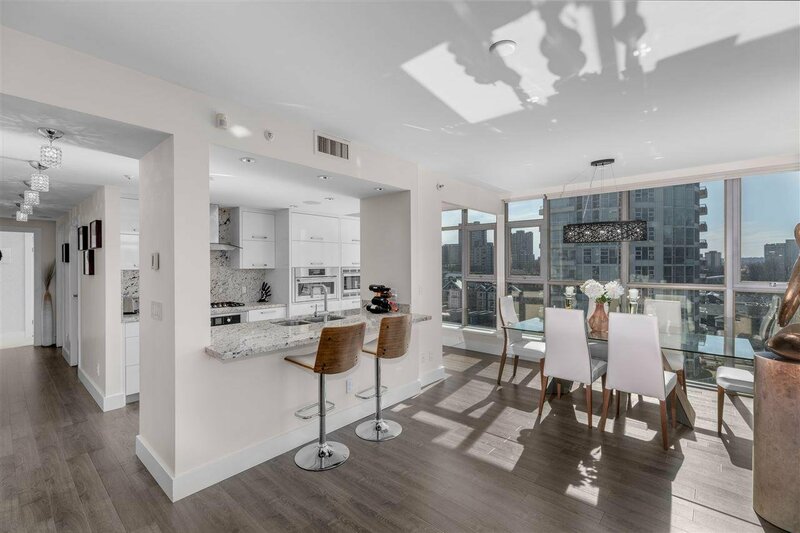 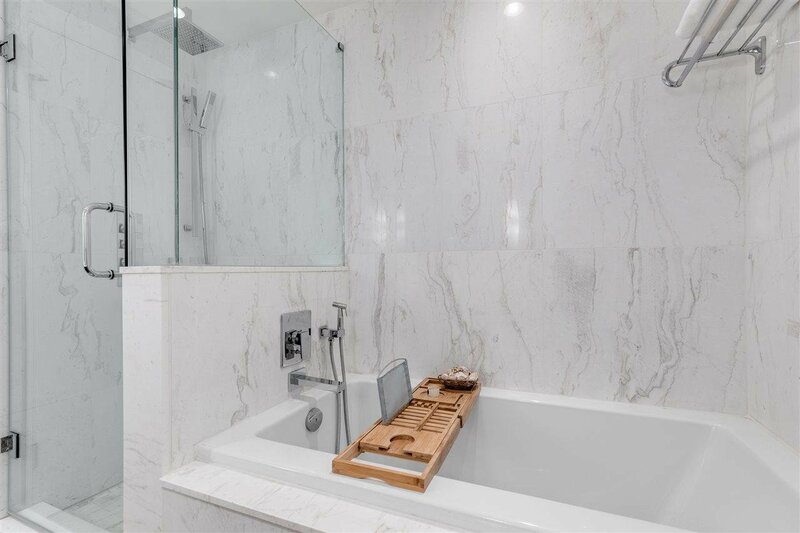 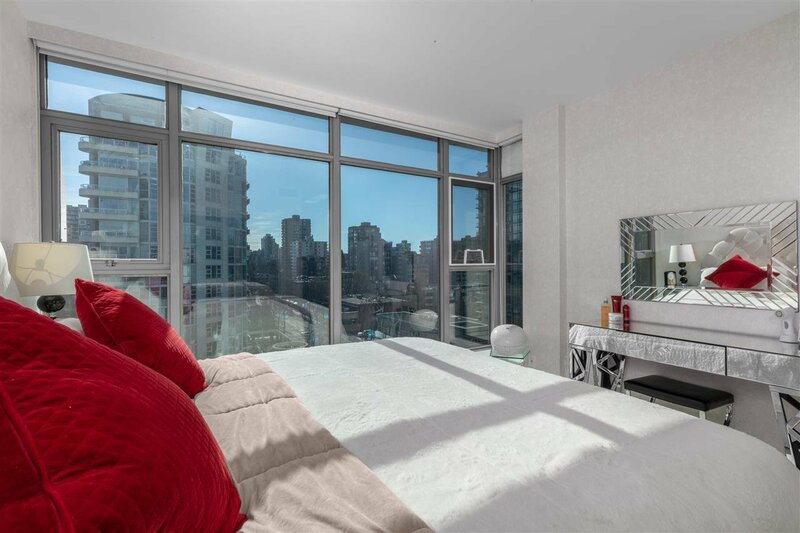 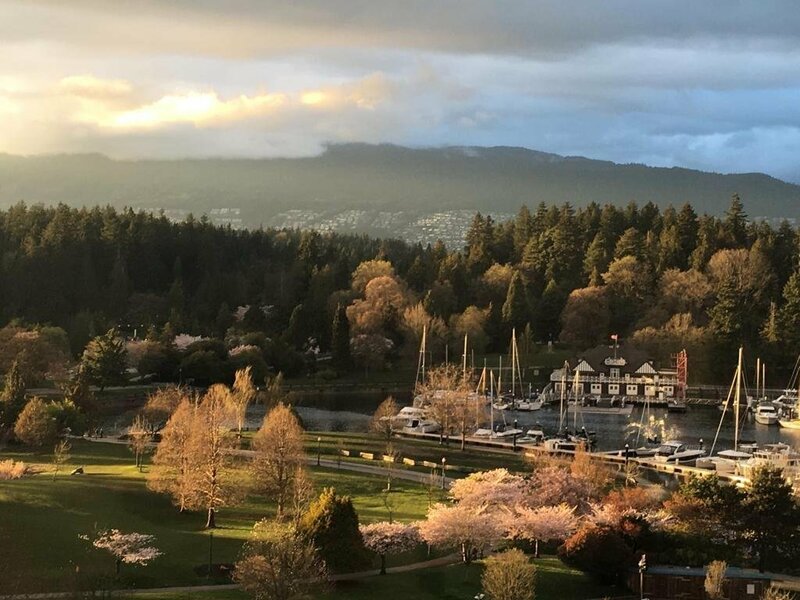 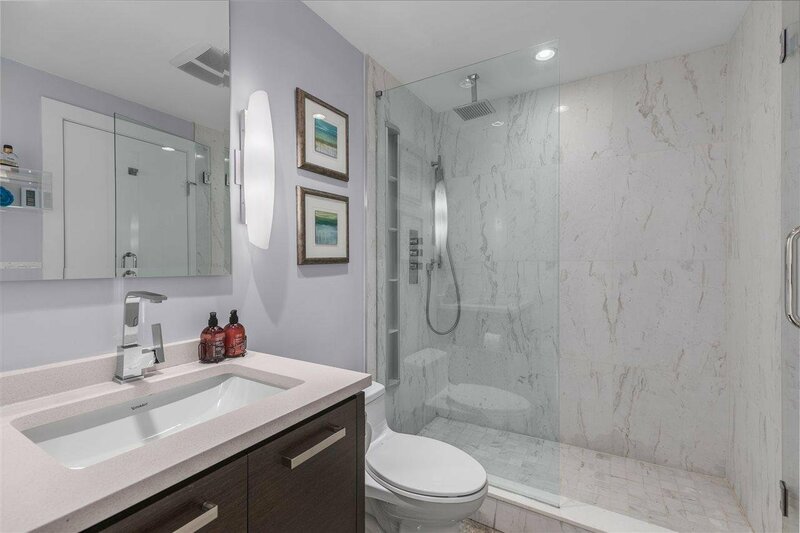 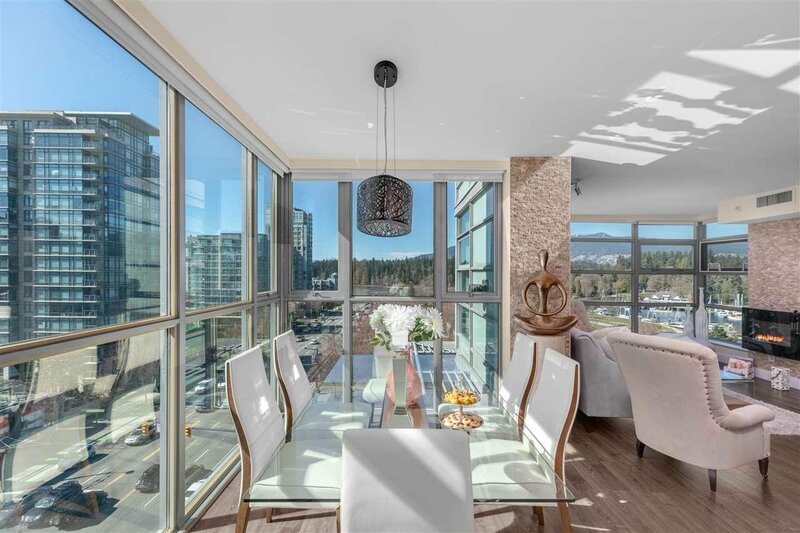 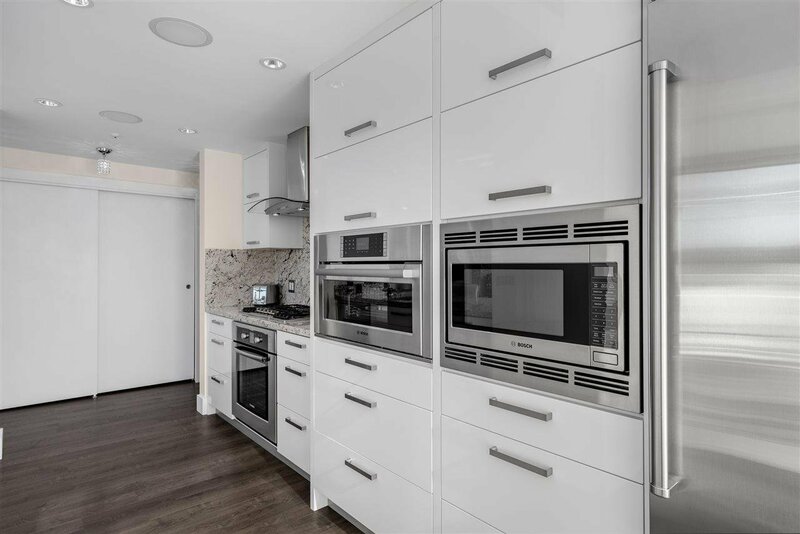 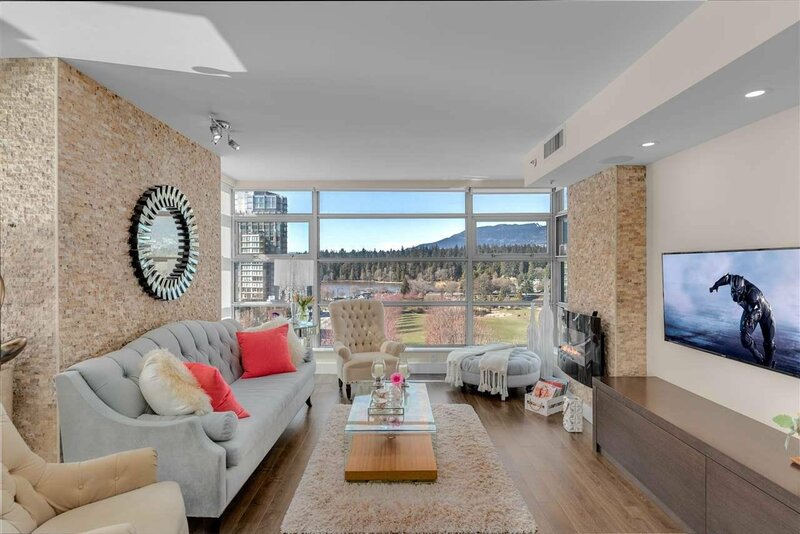 Semi WATERFRONT completely renovated luxurious residence in Coal Harbour’s iconic BAYSHORE GARDENS! 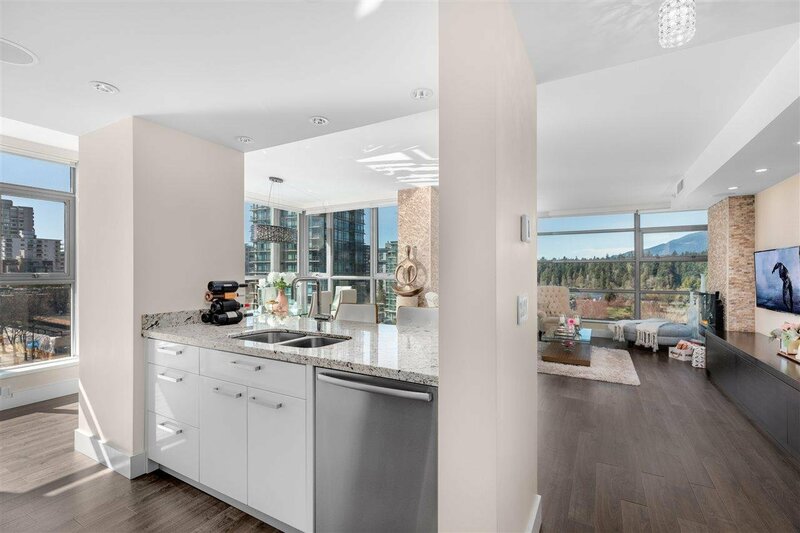 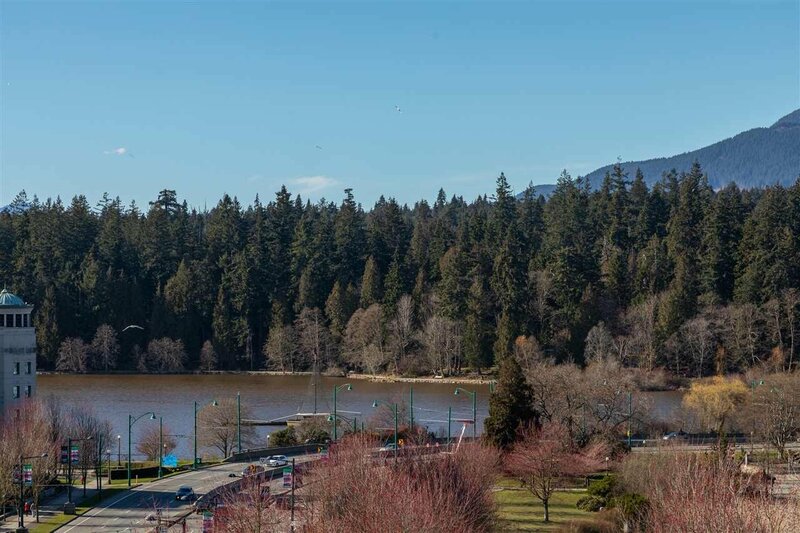 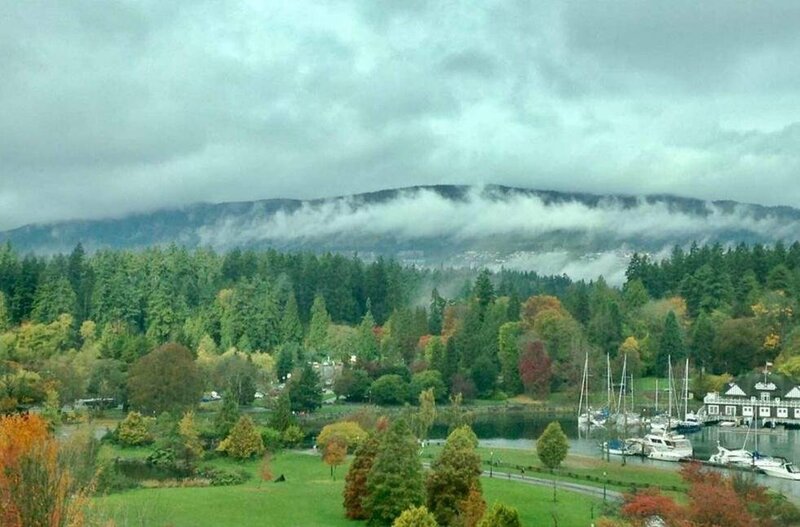 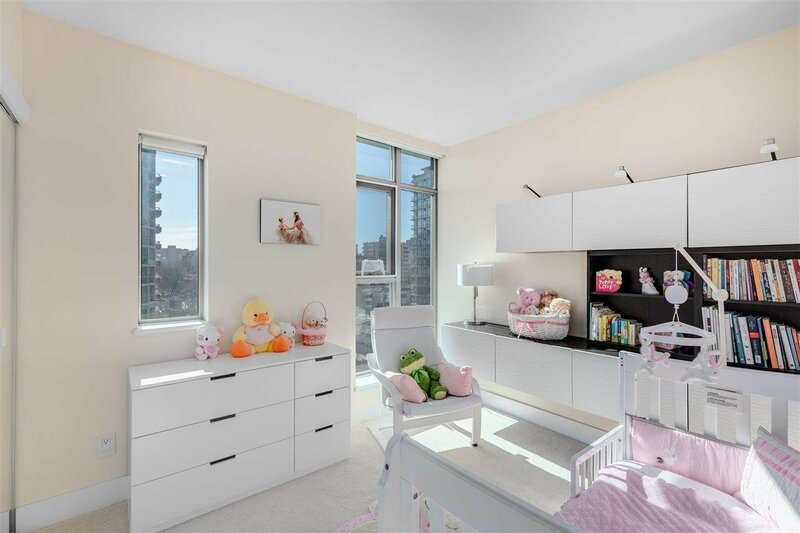 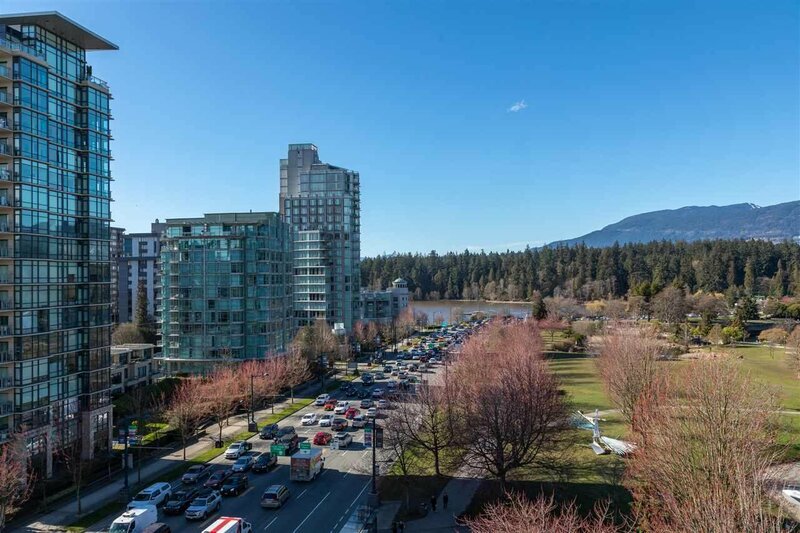 Remarkable location w/ AMAZING Lost Lagoon, Stanley Park, Marina & North Shore Mountain VIEW! 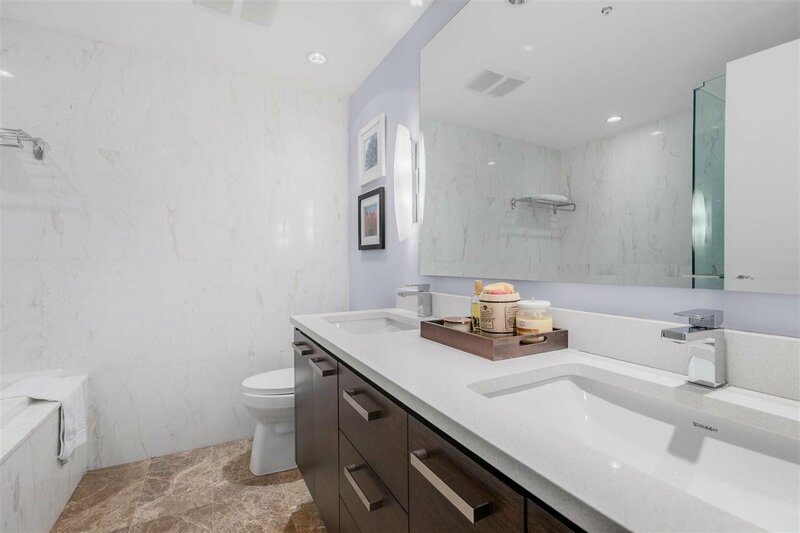 This dream home features spacious open-concept plan, elegant design, Chef’s kitchen w/ natural stone countertops/back flashing, custom kitchen cabinetry, high-end S/S appliances, large pantry, radiant heated bathrm floors, gorgeous spa-like master bathrm, high ceiling, A/C, heat pump, garbage chute, 1 parking, 1 locker & designated bike parking. 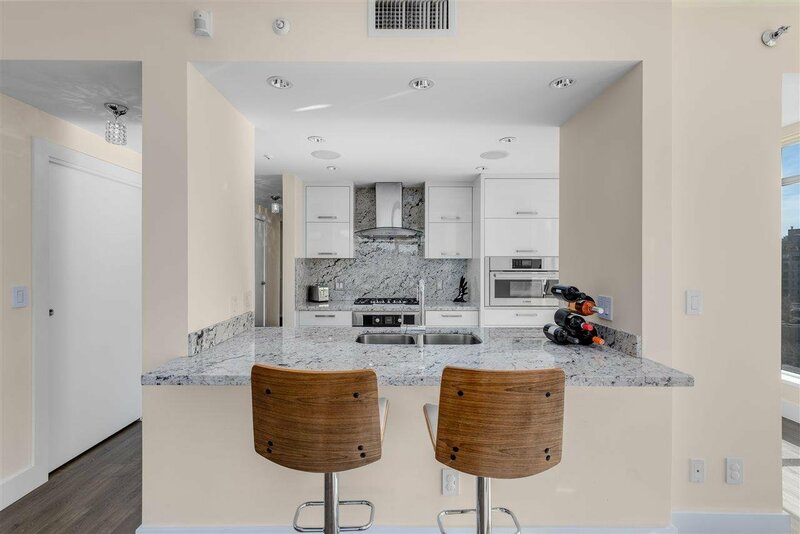 Building amenities incl. 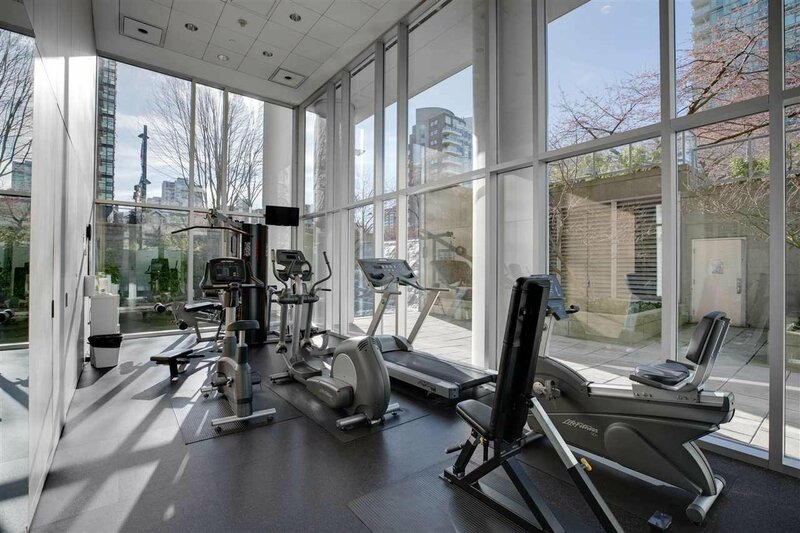 fabulous gyms, sauna, huge lounges/meeting rms, 24/7 concierge, 46 visitor parking, car wash, electric car charging stations & workshop. 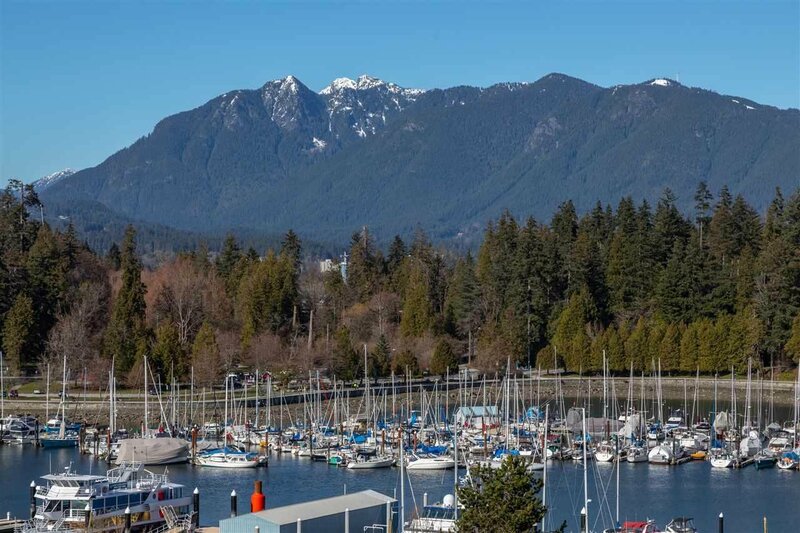 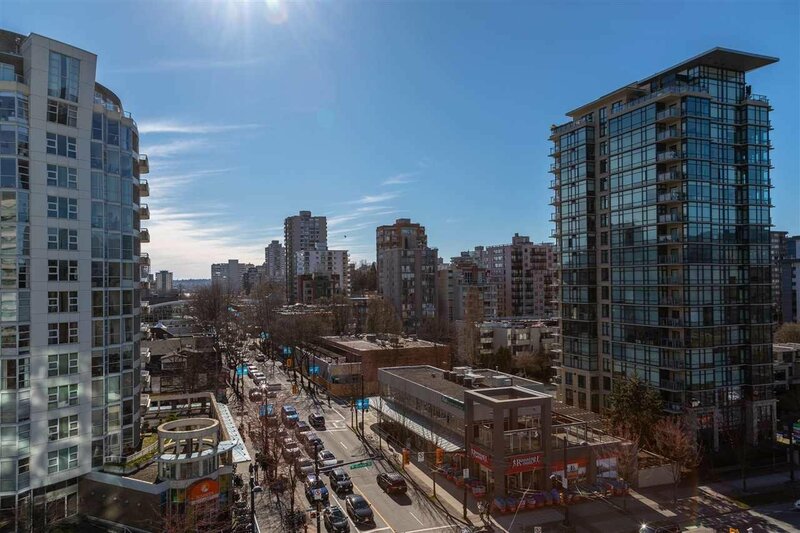 Steps to world famous Stanley Park, SEAWALL, Robson Street, Coal Harbour CC & everything!